Clear choice. Sweep EXP! RROC 2014,2015, 2016, 2017 & 2018! This tire set may or may not have Reedy Race logo on it, please ask with or with out the logo, if you desired one way or other. 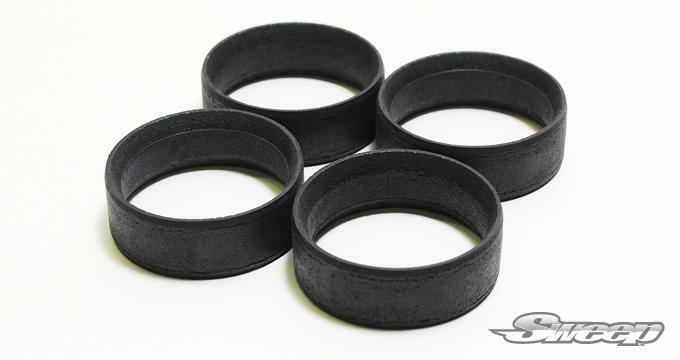 This tire is made for both Asphalt and carpet racing. 2014, 2015, 2016,2017 & 2018 Reedy Race of Champions SPEC tires. 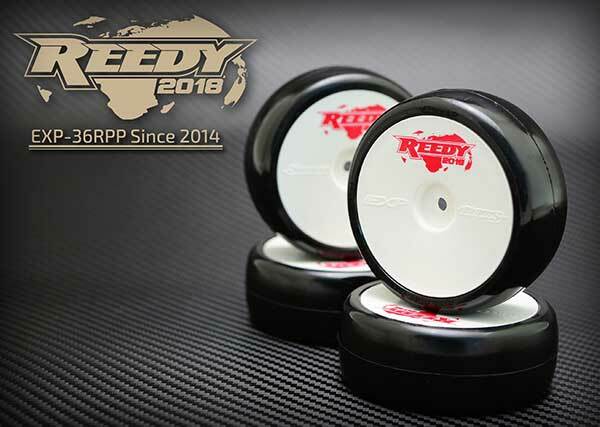 "The Reedy Race is proud to announce that the Sweep EXP EVO-R 36 (EXP36RPP) has been chosen as the spec tire for the 2017 Reedy International Touring Car Race of Champions. This is the same tire that has been used since the event's return to Tamiya in 2014. And for good reason! Whether the track is highly worn or freshly resurfaced, the EVO-R 36 delivers record lap times and consistent performance." and after testing the tires this is what Rick said. 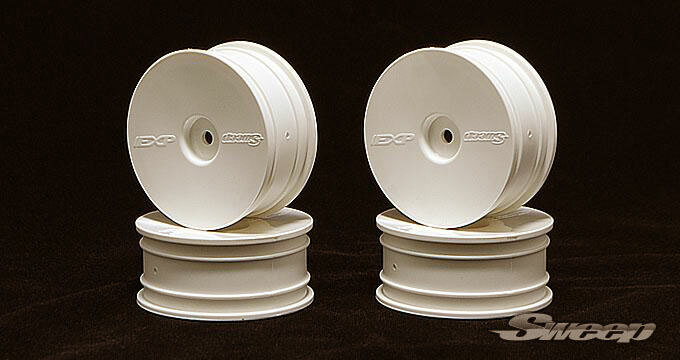 Lead test driver Rick Hohwart shared his thoughts about EVO-R 36: "On the recently resurfaced and now fully cured Tamiya America racetrack, the EVO-R 36 is capable of record lap times with consistent performance from run to run and throughout the day. These qualities make the EVO-R 36 the natural choice for the Reedy Race." ALL NEW EXP EVO-R Tires. we are here!